A woman who says she is "desperately unhappy" in her marriage has lost the latest round of an "extraordinarily unusual" court fight. 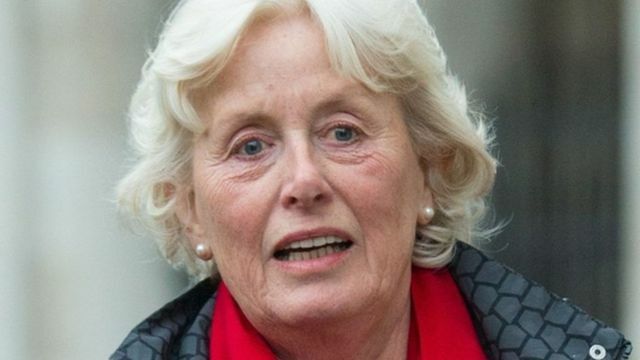 Tini Owens, 66, asked the Court of Appeal to overturn a family court ruling, which said she could not divorce her husband Hugh Owens, 78. But the appeal judges, led by Sir James Munby, upheld the original ruling.However, Sir James did point out that some people would feel unhappiness should be grounds for divorce. The decision means Mrs Owens will have to remain married, although after five years of separation she would be eligible for a divorce even if her husband still objected.